Toddler and Preschool Kids Educational Early Learning Games! 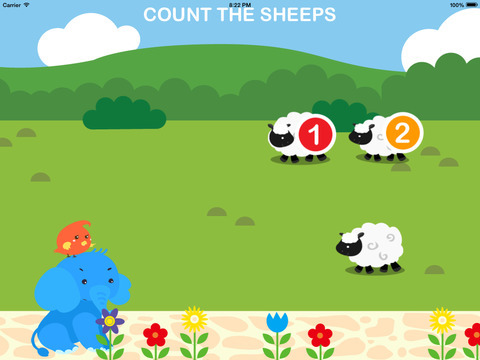 Play with all your favourite animals, fruits and more! Hearing the counting pronounced helps toddler to better remember the order of the numerals as well as get used to the counting procedure. Way to learn how to count! •DOES NOT collect personal information from our users. •DOES NOT feature in-app purchases, 3rd party ads, or links to social media. Have some comments on our apps? Want to find out what we're doing next?